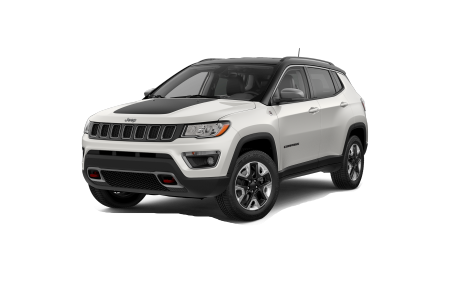 OverviewAre you in the market to buy or lease a Jeep SUV near Loveland, Colorado? Come check out the selection at Prestige Chrysler Dodge Jeep Ram. We have everything you need in a Jeep SUV, whether you’re looking for a daily driver or a rugged machine to tackle off road challenges. 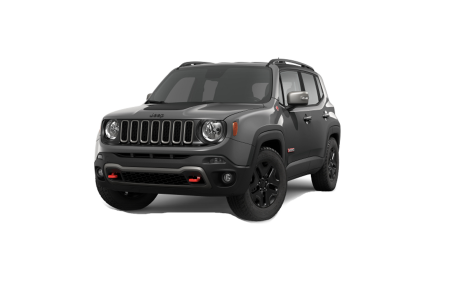 We have the Jeep Compass and Jeep Renegade, both efficient and versatile 4×4 vehicles perfect for the daily commute. 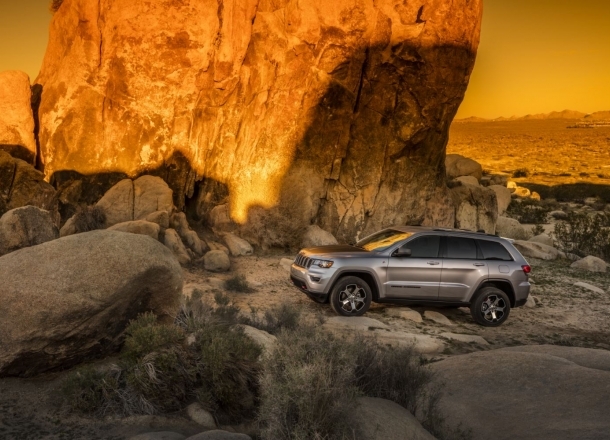 When you’re looking for more space, the Jeep Grand Cherokee is the perfect family SUV – equipped with modern safety features and plenty of storage space. When you’re ready for off-road prowess, the Jeep Wrangler can tackle every mile with ease. 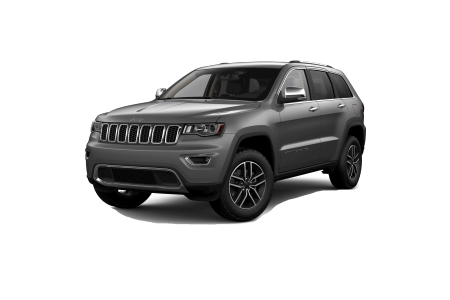 Get in touch with our Loveland, CO area Jeep dealership to schedule a test drive. Lease a new Jeep model at your local Loveland, CO dealership. Life is an adventure! 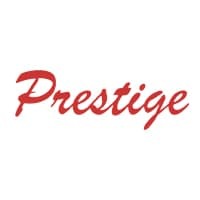 Buying a Jeep SUV doesn’t have to be when you come to Prestige Chrysler Dodge Jeep Ram near Loveland, CO. Our team will treat you right, from the moment you call to schedule a test drive through regular service and maintenance. Our finance center will help you evaluate current Jeep specials so you can find a deal that makes sense for your budget. Come by our Jeep dealership today to learn more. 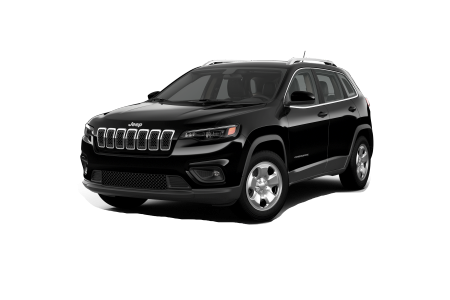 Whether you are looking to upgrade the suspension on your Jeep Wrangler or diagnose the check engine light on your Jeep Compass, the service team at Prestige Chrysler Dodge Jeep Ram can handle it. 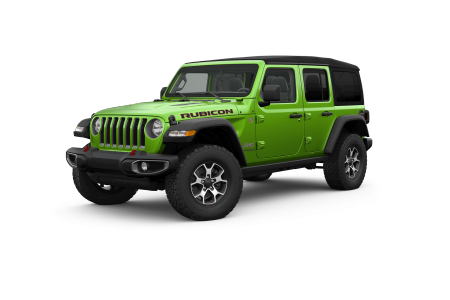 Visit our Loveland, CO area Jeep service center for all your routine maintenance and repairs. No problem is too big or too small. Make an appointment today!